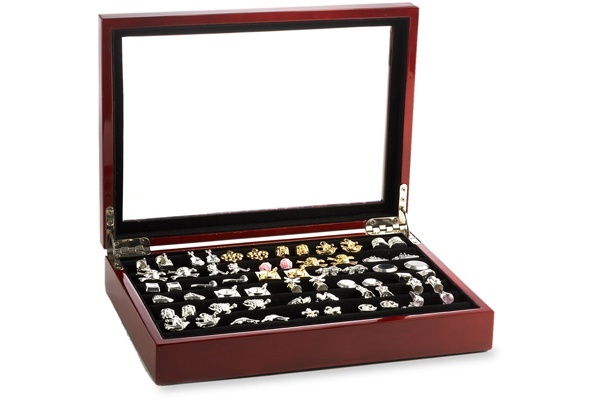 Ravi Ratan knows that you’re going to need a place to keep all your cufflinks, so pick up this beautiful oak box. A clever little oak box with silver plated hinging and glass cover, keep it in your closet, near your shirts for convenience. Available online now. This entry was posted in Accessories and tagged Ravi Ratan. Bookmark the permalink.